This home is a charmer! 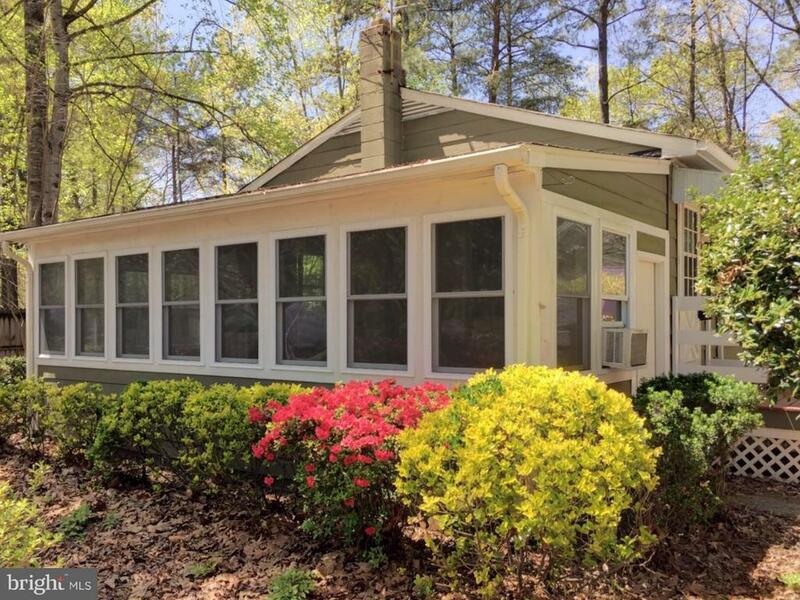 Two bedroom one bath rambler with fresh paint and new carpet! Wood kitchen floor and granite counters, fridge replaced in 2017, New water heater in 2017. Sun room has all year heat and ac with new windows. This community has fishing lakes, pool, fitness center and a small paddle boat lake. Floor in sun room is new wood laminate.